Frequently Asked Questions | We Roam For You! 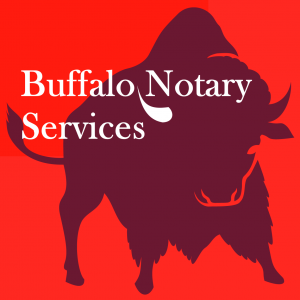 A Notary Public is a state appointed individual who verifies a signer’s identity using approved identification and takes acknowledgment of the individual executing the document, or administers an oath witnessing the signing of the document. Notaries do not give legal advice or verify that documents are true or legally binding. Do Notaries draft legal documents? A Notary Public is forbidden from preparing legal documents or acting as a legal advisor. Violators may be fined and/or imprisoned for practicing law unauthorized. What does a Notary Public charge? The maximum fee per signature is $15 mandated by the State of California. 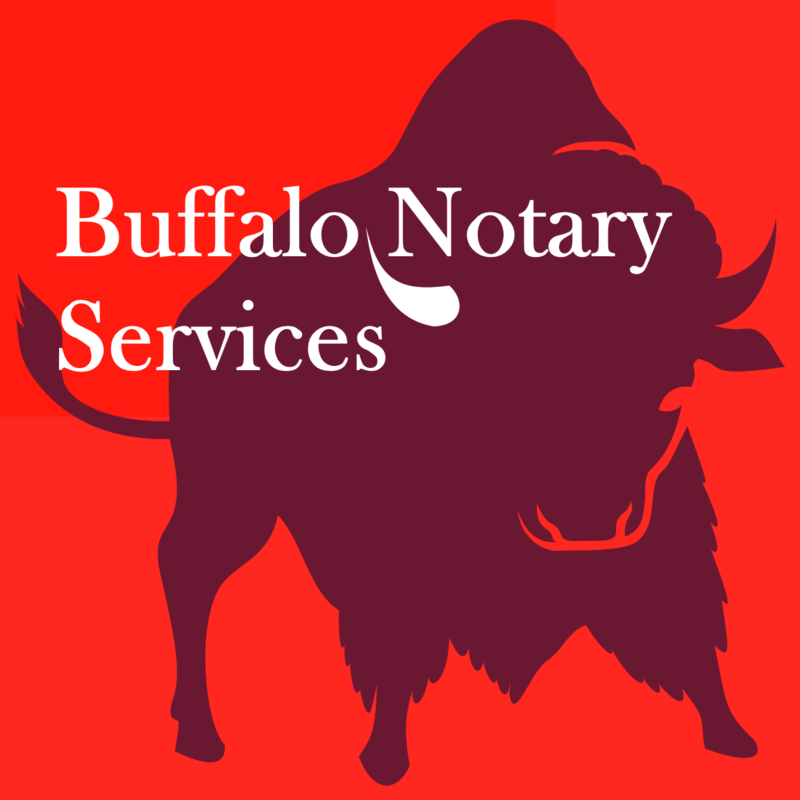 The state does not impose the maximum a notary may charge for other fees. Travel and convenience fees are charged at their discretion. The cost of service will vary based on appointment location, distance traveled, and number of signatures notarized. Why documents need to be notarized? The Notary Public officiates the document signing process insuring the documents are signed correctly and that signers are knowingly and willingly entering into an agreement. Documents must contain the proper notarial wording and text committing the signer in some way. Can an incomplete document be notarized? Notarizing incomplete documents or those containing blank spaces is risky and unacceptable due to potential fraud. A Notary must ensure a document is complete with no missing information before proceeding with an assignment and shall refuse service otherwise. Can a Notary decline to help me? A Notary can refuse service if there’s a reasonable suspicion that a transaction is unlawful, improper, or incomplete. Failing to provide acceptable identification at a signing appointment also serves as grounds to deny a notarization. Can any document be notarized? 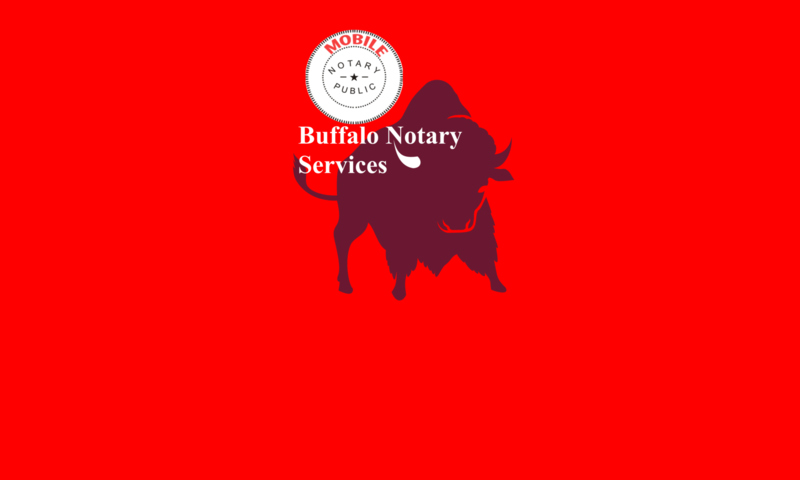 For a document to be notarized it must contain the proper notarial wording, text committing the signer, an original signature, and a completed certificate.